For 22", 30" and 36" dolls. Sample hair colors shown to the right. 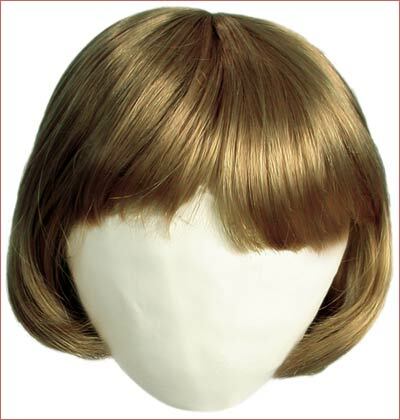 Not all wigs available in all colors. The size given is reference to the circumference of the doll’s head. 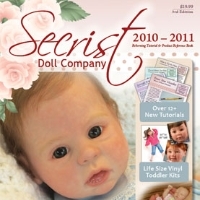 (Example: Most 12” baby dolls have a head circumference of 8 to 9 inches.) If you are unsure of the size wig your doll needs use measuring tape to measuring the head from the back (at the base), up behind the ears, and meeting together at the top of the forehead. Wigs that have been brushed, styled or have glue on them cannot be returned.